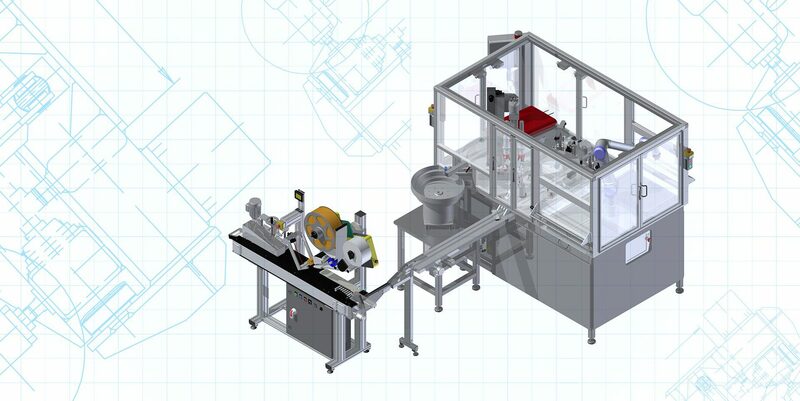 Bespoke automation innovatively designed and manufactured to suit the exact needs of our clients. The first stage of this requires our application engineers to "invent" concepts, carrying out proof of principle to ensure our ideas can become reality prior to proposal. 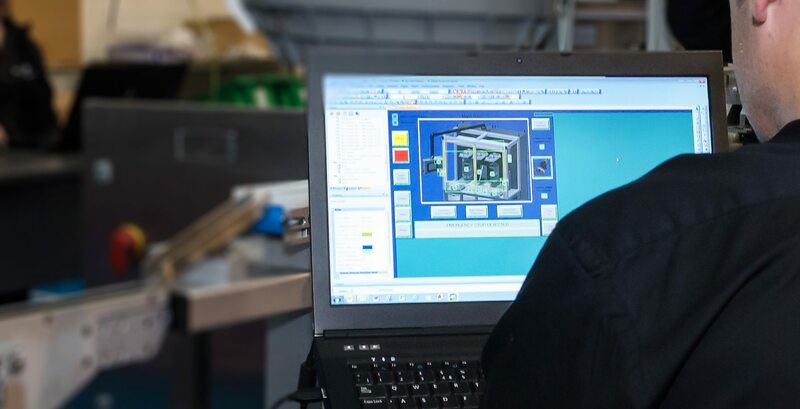 Our design department is home to our team of dedicated, mechanical, control and software engineers, utilising the most up-to-date design packages. Our in-house manufacturing workshop houses our machine tools, including CNC and 3D Printing, as well as traditional manufacturing processes. With a purpose built workshop, SP Technology has the capacity to build both large and small special purpose machines within its spacious factory. Our control systems are designed and built in-house, using multiple manufacturing platforms to suit each customer’s requirement. 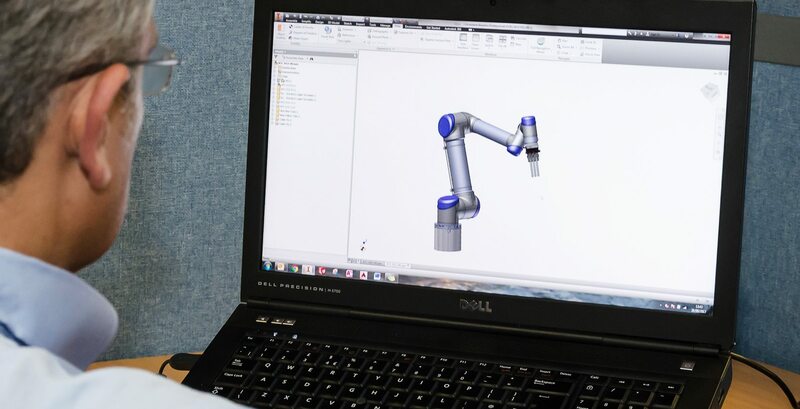 Our software engineers design our software packages for each system, producing everything from basic, to full PLC and robotics coding. SP Technology systems are installed at a client’s premises by our own technicians, which also includes training and acceptance handovers. 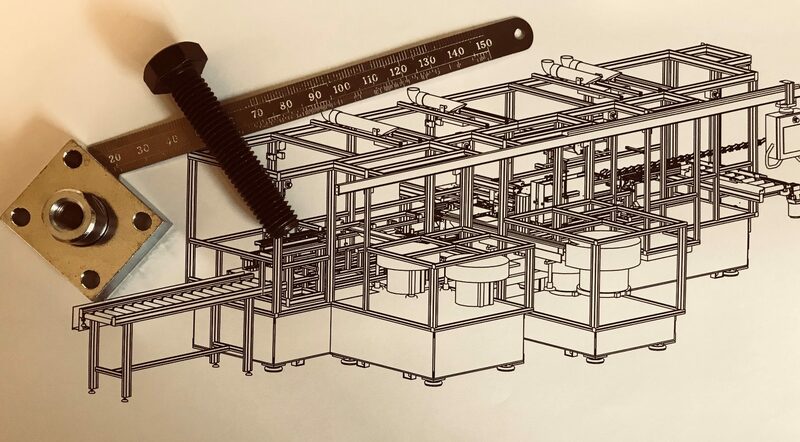 We offer a full build to print service, carried out by our in-house team of manufacturing, control and software engineers. 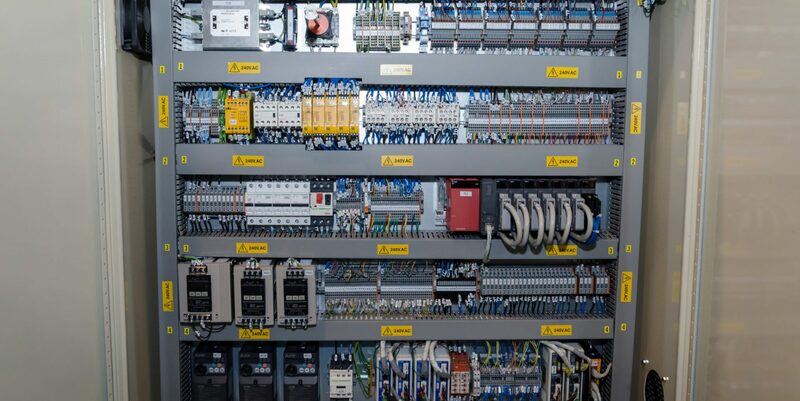 For over 30 years, SP Technology has been providing truly bespoke automation systems to a diverse range of industries in the UK. 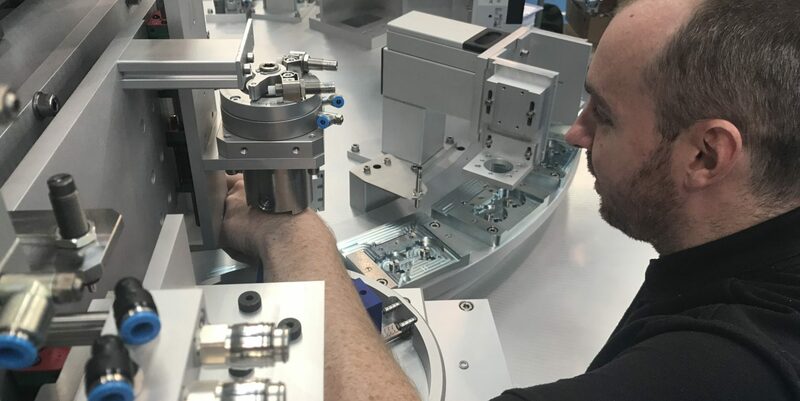 We have served a wide range of industries from medical device and pharmaceutical, through to packaging, food and drink, plastics, electronics and automotive. As system integrators, the extensive portfolio of solutions has overcome hurdles that have been faced by our clients and have included assembly, testing, packaging, filling and labelling to name but a few. Our full in-house expertise allows us to maintain full control of our projects, from the initial concept, through to manufacture and build prior to commissioning, training and after-sales support worldwide. 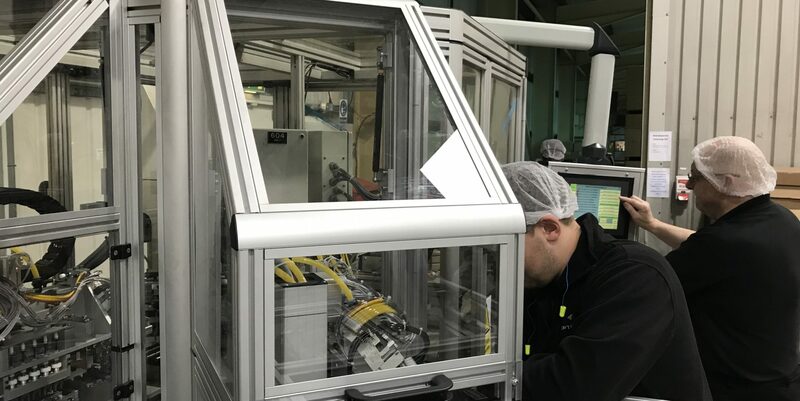 We have provided systems for a wide range of industries including food & drink, plastics, munitions, medical device manufacturing, pharmaceutical and clean room automation, automotive, electronics and primary packaging, secondary packaging and tertiary packaging. Since 1984, SP Technology have been installing and supporting their machines across the UK. Many of our systems are spread across the length and breadth of the country. Fully installed by our team of engineers, supported both onsite and remotely to keep our client’s in production should issues arise. 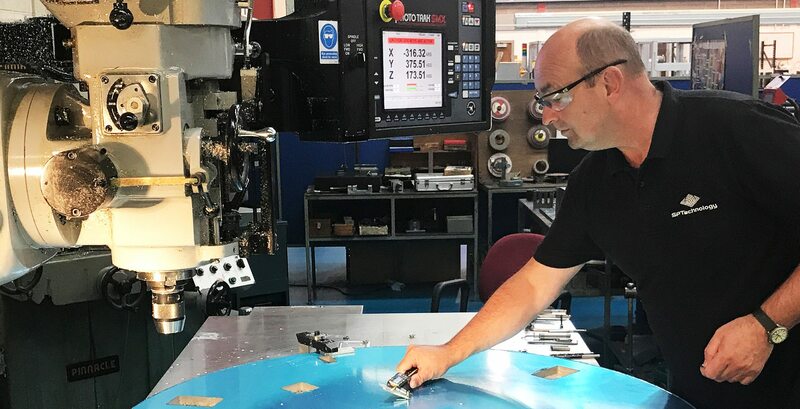 SP Technology provide a true turnkey package; employing full time mechanical, control, software and manufacturing engineers to ensure our projects can be controlled from both a quality and project management perspective. Looking for a competitive advantage in your manufacturing process or production?